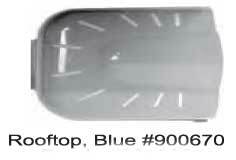 Replacement Blue Roof Top Panel for Spin City Cage by Ware Mfg. 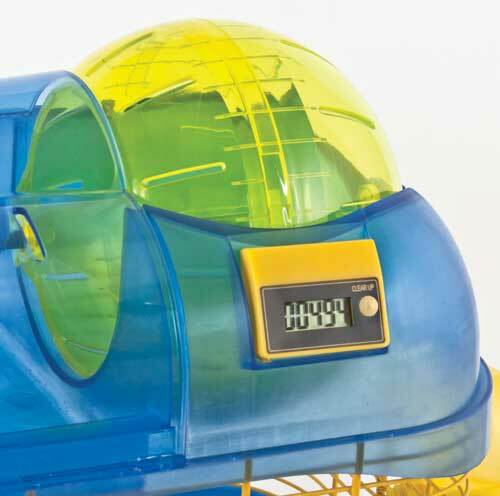 Replacement Cyclometer for Spin City Cages by Ware Mfg. 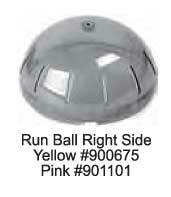 Replacement Spin City Run Ball Left Side by Ware Mfg. 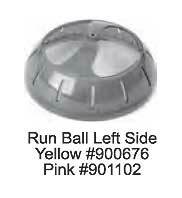 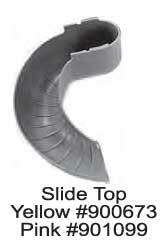 Replacement Spin City Run Ball Right Side by Ware Mfg. 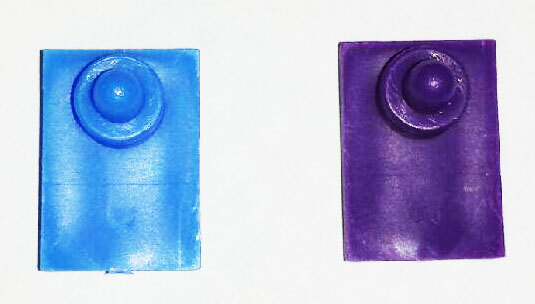 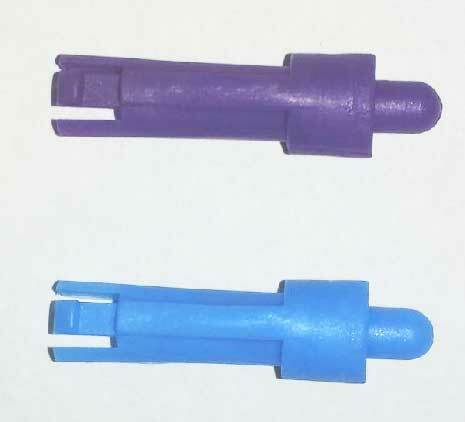 Replacement Wheel Pin Guide for Spin City Cages by Ware Mfg. 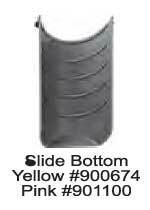 Replacement Wheel Retainer Pin for Spin City Cages by Ware Mfg.